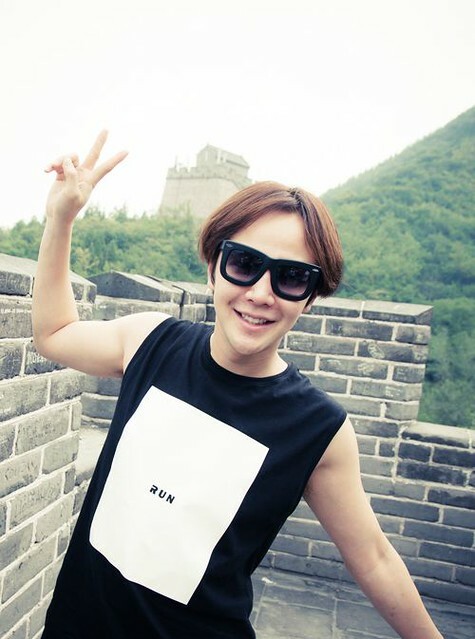 Days ago, super idol Jang Keun Suk’s made an extremely packed China trip to both Beijing and Shanghai 2 cities. He not only attended the Korean film festival in Beijing as the ambassador, he also kept his promise to his eels, climbed the Great Wall and be a true man, and thereafter arrived in Shanghai to celebrate his birthday with his eels. Eels presented their love to him through a birthday video during the show, and the Asian prince was really touched. 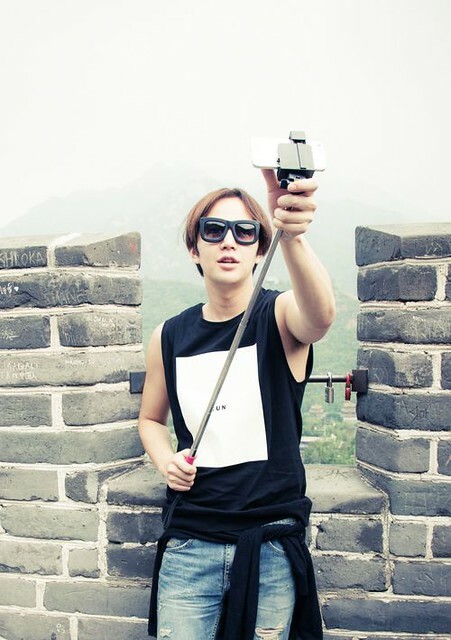 JKS’s this trip to China coincided with his birthday season. 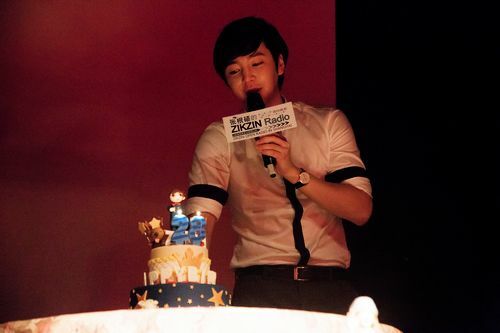 His fans, with the help of the staff, created a birthday surprise for him at a private mini gathering “Zikzin Radio”. They not only presented a custom made birthday cake for him, also shown a fan-made video filled with wishes from Chinese eels all over the world, many eels and staff were moved to tears after watching, even JKS himself was very touched at the efforts of his eels. 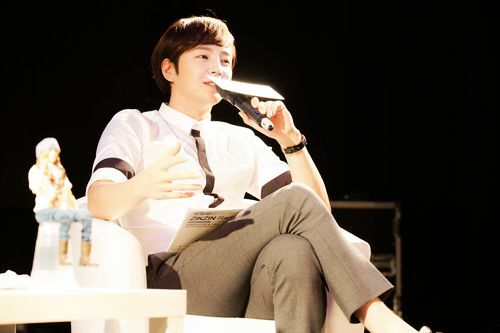 Being one year older, JKS has been taking on the sunny boy image, presented his true confessions on the stage of “2014 ZIKZN MAN China tour in Shanghai”. Just before Chuseok holiday, this sunny boy also sent his reminder via weibo to his fans to be careful of diet during this festive holiday, and to watch the calories, such thoughtfulness warmed the hearts of his fans. 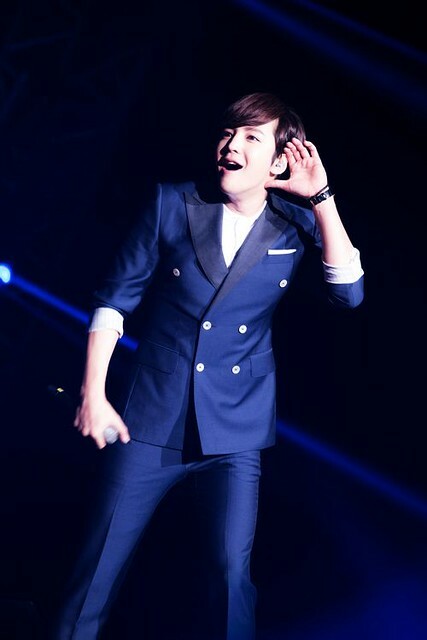 On 27 Sep, JKS will also continue this warmth to Guangzhou, to be with more fans on the ZIKZIN MAN stage to share his classic achievements and hard work over these years.